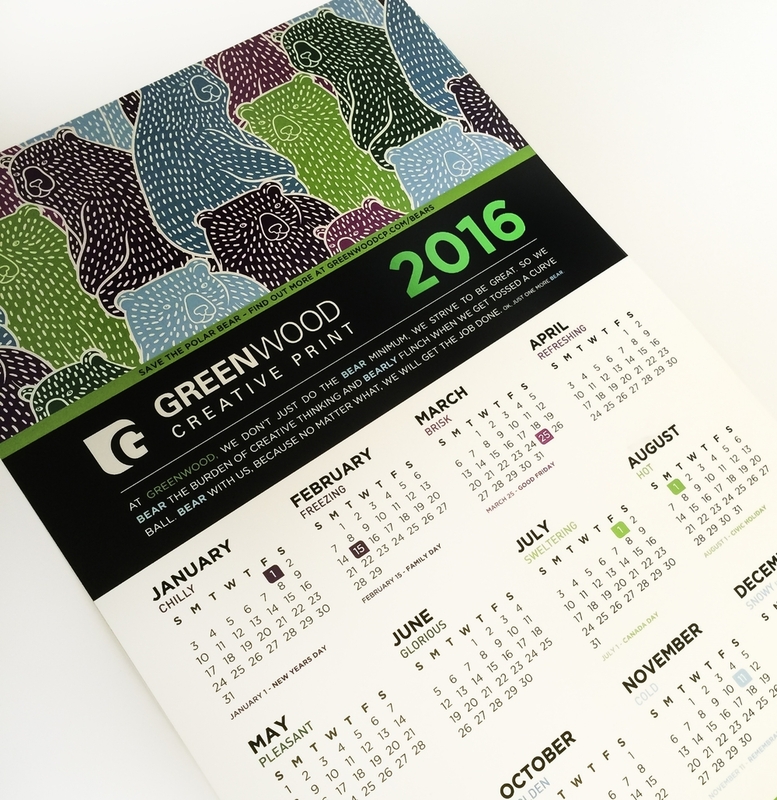 2016 Greenwood Creative Print Wall Calendar! It's here! The 2016 Greenwood Creative Print Wall Calendar. If you haven't received yours yet, give us a call at 905-420-5909 or drop us an email, we'll gladly send you a copy! Older PostEye-catching & Informative Posters!